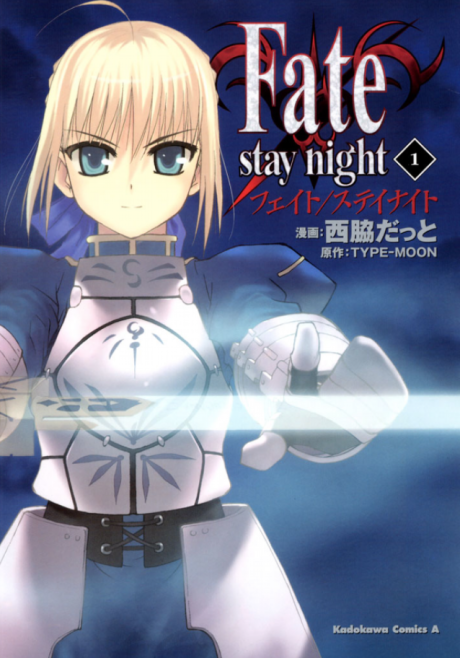 The story takes place in an ordinary Japanese town, Fuyuki City. Hidden from society, there has been a deadly war going on in this town. Seven sorcerers known as "Masters" summon a powerful familiar called "Servants" and they all fight each other till the last one. The last one is said to attain the Holy Grail which will grant them a wish. Only a few knows when this War started and what the Holy Grail is, but the war was about to begin again this year.